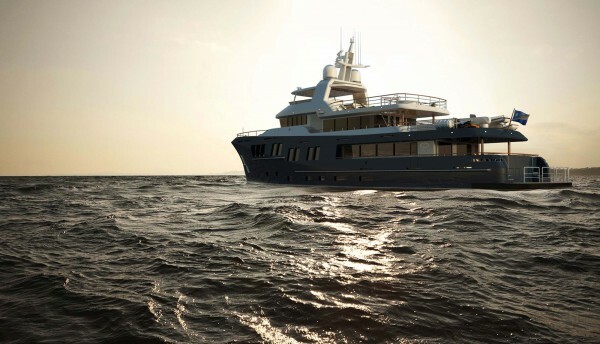 International yacht builder Bering Yachts has extended its expedition line further into the superyacht market with the unveiling of its new 40m explorer known simply as the Bearing 130. 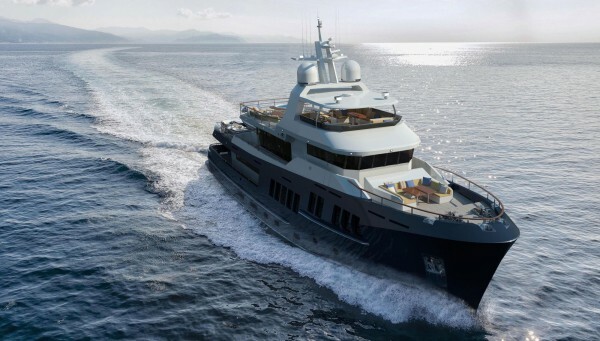 Primarily operating in the construction of semi-custom yachts between 15m and 24m, Bering is now placing more emphasis over the 30m threshold with the unveiling of the 130, which the yard is calling its flagship. Having been established in 2007, just prior to the economic downturn, Bering yachts was unfortunate with its point of market entry, however 10 years on and the international shipyard is expanding its size ranges in a sector which is proving to be progressively lucrative. 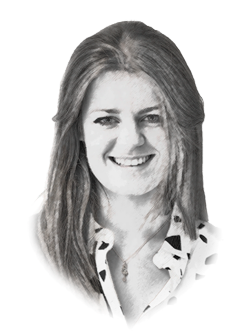 Demand is clearly high in the exploration market, with almost every second yacht having global cruising capabilities, something which Bering has focused on from the get-go. Designed in Australia by Sabdes Yacht Design, with naval architecture carried out in Russia, the 130 has the lines you would expect of an exploration yacht: simplistic and intrinsically functional – a style that goes down remarkably well in exploration provinces. 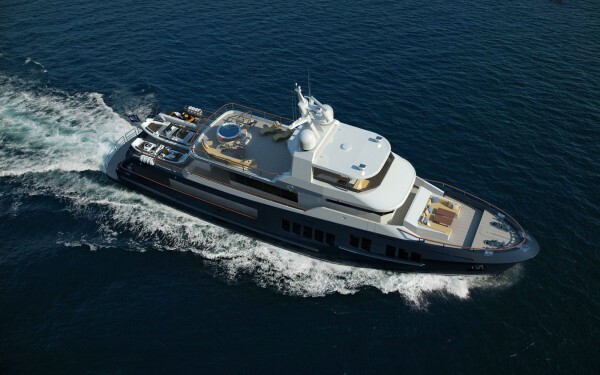 Yet aesthetically the yacht is well balanced, having been inspired by modern steel North Sea commercial ships, which are highly regarded by Scandinavian naval architectural standards. With an excessive fuel capacity of 17,000 gallons, the Bering 130 can travel well over 6,000 nautical miles. 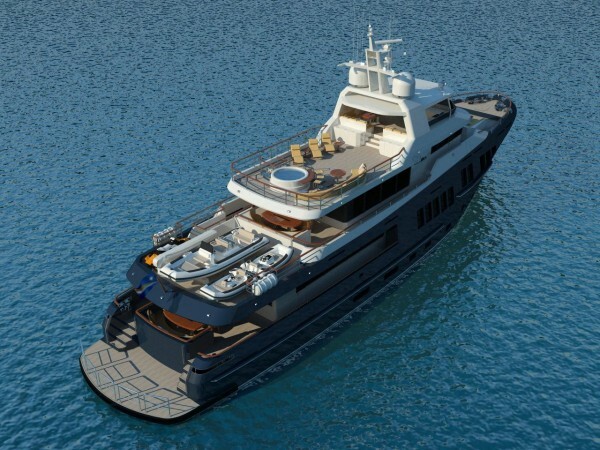 It has the capacity to accommodate 10 guests across four staterooms and one master cabin, all of which consist of queen sized beds and en-suite heads. 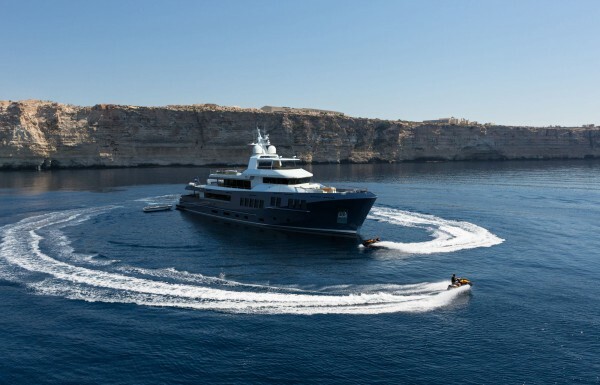 The superyacht also has a fully equipped gym and massage cabin.